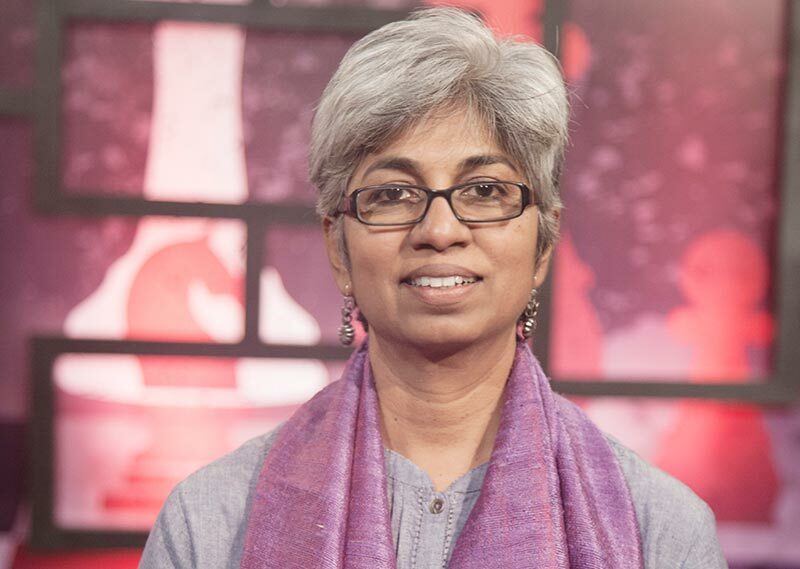 Wilma Rodrigues is a former journalist who worked for several years with the Times of India group and Business World Magazine in Mumbai before she moved to Bengaluru and started NGO Saahas in 2001. Saahas Zero Waste (SZW), a social enterprise that was registered in 2013, which now has a business model has evolved from NGO Saahas. It today manages 20 tonnes of waste in Bangalore, Chennai and Hyderabad. The company raised its first round of angel investment last year from the Indian Angels Network. The company has since grown and is expected to touch a revenue of Rs 4.8 crore in this financial year as against Rs 1.97 crore last year. a. Smart Waste Programme (SWP) implements an in-situ, zero waste solution for bulk waste generators including tech-parks and apartment complexes. The programme also offers collection of segregated waste from bulk generators is brought to a hub called Kasa Rasa for processing and recycling. c. Closing the loop sells recycled products including compost. Waste is a critical problem across the country today. Legislation clearly mandates a waste management system which converts waste to resources so as to support sustainable living. This is the core of all the programmes at SZW. Personally, Wilma is also aligned to the concept of a Zero Waste Life. She has been composting all her wet waste at home since the last 8 years. Dry waste is given to the Saahas collection center for recycling. Very much an outdoor person, a younger Wilma was active in the trekking/hiking circuit in her college days (St. Xavier’s college Mumbai). She also travelled extensively in India and Europe. Just out of college she also worked as a tour guide. Having studied German, this was put to use to bring the best of India to German tourists. It was during this period that the ugly side of India in terms of a poor waste management system made an impact and sowed the seeds for the birth of SZW. Dear Wilma ,exceptional work. Thank you. Here is a question. : there is a colossal amount of sanitary towels and baby nappies being thrown away. Is there a movement to make he sellers/suppliers of these two items responsible for re collecting these items and disposing them in a healthy way? . Is there any movement started to make producers responsible for their packing material and throw awa after use? ?